Dare to color outside the lines? Ready to make your own rules, live on your terms? Hello my friends, welcome to Chapter 46 of Sanguine Stories. This month we’ve been exploring how to be more innovative in our everyday lives. I would venture to guess that in most societies around the world, there is a status quo that one is expected to live up to. General rules and regulations that you are supposed to live by and adhere to, often being taught not to deviate from the existing norms. Granted, many of these rules are geared towards satisfying other people’s expectations of our lives and in some ways, make life easier to navigate through. You have to have children. These rules without a doubt do provide a safe guideline to critical decision making and to give direction. However, at what point are you living your own life and not holding yourself back by following them? Choosing to forge your own path to success does not in any way belittle these guidelines; it’s merely you choosing to live your life on your terms. My wildhearted sanguine belief is that not everyone is meant to follow these pre-set standards, as no one-size fits all. So today, I’m sharing with you a few reasons why you should choose to color outside the lines and chart your own path in life. The fact that everyone is doing it or has done it does not in any way mean you have to nor does it set your destiny in stone. You can choose to do something entirely different and unique that will lead you to the same path of success. You’re more productive when doing something you want to do rather than something you think you should be doing. Doing what you love gives you the unique ability to immerse yourself in it and therefore have better, more fulfilling results than engaging in something you have no passion in. It helps you find your footing, get more work done and find better more straightforward ways of accomplishing things thus making you more productive and satisfied in life. In my free 5 day Mindful Living Challenge, you will explore your destiny and what that means for you on a much deeper level. Come check it out! A simple look into recent history gives you clear evidence of this. Many people behind game-changing inventions and innovations are more often than not status quo ‘rebels’. They are the people who left conventional standards behind and who have gone the extra mile in following their true path and believing in their own unique talents. Many people have found success in the most unconventional industries by simply pushing the boundaries. Sheryl Sandberg, Mark Zuckerberg, Sir Richard Branson, Elon Musk and many others have already demonstrated that you do not even necessarily have to re-invent the wheel to make an impact; the secret can also lie in finding new angles of accomplishing something and developing it in your own unique way. The first step is always the hardest, in every situation. This is no exception. However, once you do decide to color outside the lines and take the first step towards achieving it, you have already crossed a milestone. It gets easier with time as you become more confident in yourself, your abilities and learn how to overcome your fears. You subsequently achieve a level of productive discomfort that encourages you to continue pushing the boundaries further. I’ve talked about this before: Certainty is a fallacy; the only thing certain in life is uncertainty. This is to mean that fearfully sticking to the status quo doesn’t necessarily guarantee you certainty in anything. Boldly taking the risk of immersing yourself into the shallow end of unchartered waters helps you experience uncertainty in a more controlled environment and this, in turn, will help you slowly but surely make your way to the deep end, being able to better handle challenges as they arise. Pushing boundaries gives you an outlet for your ideas, knowledge, and skills. It also exposes you to new experiences and knowledge that you would have otherwise not had access to. It forces you to reflect on your old knowledge – your old way of thinking and challenges you to learn new ideas and ways of being, doing, learning, loving and living, in your own life and out in the world. Stepping out of your comfort zone not only has benefits for you as a person but can also lead to the overall broadening of the mind and betterment of our society at large. 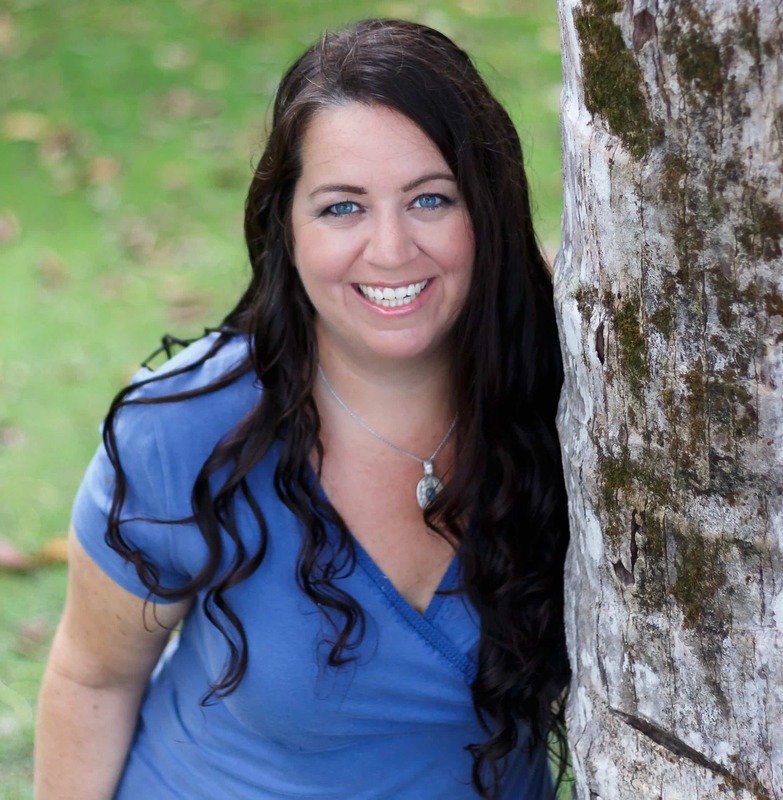 Chrissy Gruninger is an author and mindset coach. She mentors people on how to live their ONE beautiful life, wherever they may be. Her latest book, Lost and Found in the Land of Mañana explores her life in Costa Rica and both the challenges of working and living abroad as well as the beautiful life we can create from those experiences. She loves her rainforest beach shack in Costa Rica, the sunshine and the rain and passionately believes that through intentional actions we create more happiness, health and harmony in the world. Her goal: to empower others to thrive in an imperfect world. Do you want more happiness, health and harmony in your life?